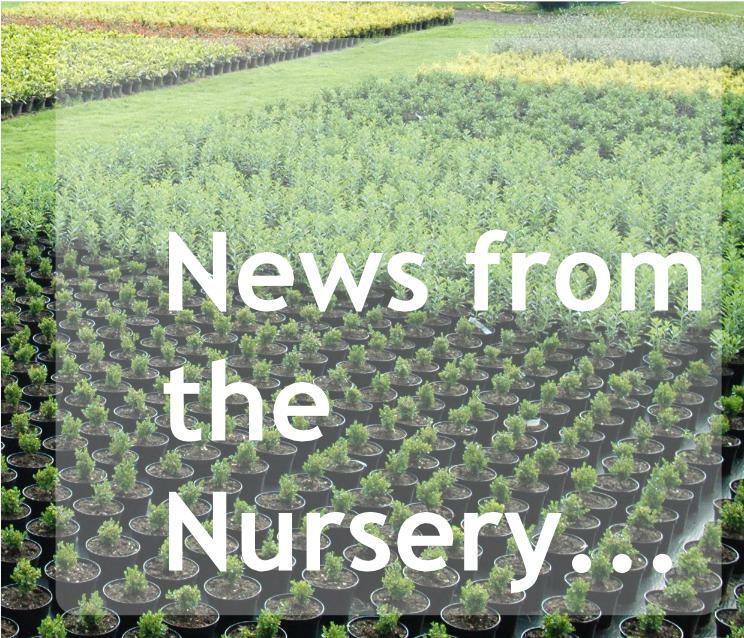 Over the past thirty years Tim Wells Nurseries have developed from being wholesale producers of quality nursery stock to providing a complete package of landscape services to the Building and Development industry. 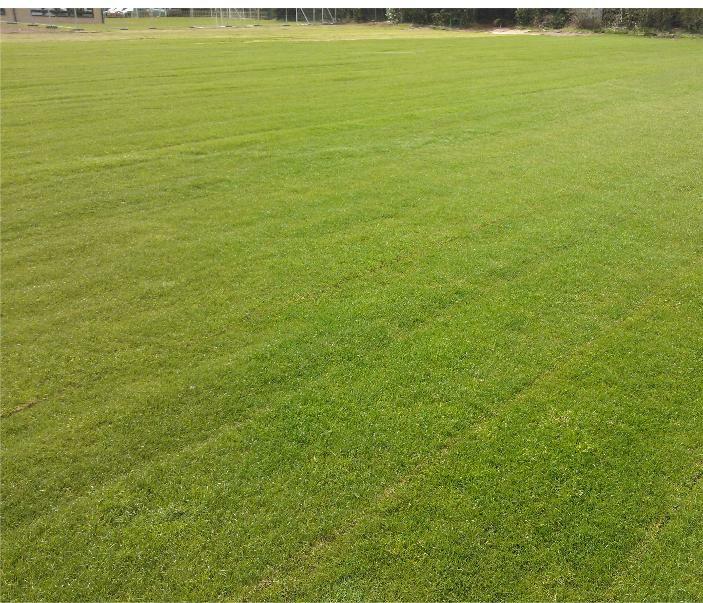 From our site in Ware, Hertfordshire we are able to supply and install high quality landscape schemes over a wide area and provide a range of horticultural services. The emphasis on environmental enhancement as a required part of any development has ensured that our experience and resources have been put to a multitude of uses, on sites ranging from 3000+ home strategic sites to luxury urban residential developments and hotels. Where appropriate, we are able to liaise with Planners and Tree Officers at the design stage to ease any tensions at the beginning of a project and then to supply, oversee and install high quality landscaping to enhance any site. We are familiar with the building environment and understand the pressure of deadlines as completion draws near. Our operatives are experienced craftsmen who will ensure that the job progresses in a safe and effective manner. All our workforce have health and safety qualifications and our supervisors have SSSTS certification to enable them to meet all the requirements of H & S legislation. As a company we are CHAS, SMAS and Worksafe accredited. From our nursery we are able to monitor quality to ensure that specifications are fulfilled in the most competitive way possible. The world of work and development has changed massively over the past thirty years and continues to be challenging and full of opportunity. We thank God for getting us this far and look to the future with hope and the knowledge that well used plants and landscaping will continue to make a difference to the quality of life of communities. Five years ago Ed Wells joined the company as Project Manager and has helped drive a period of expansion and has overseen development into many new areas. 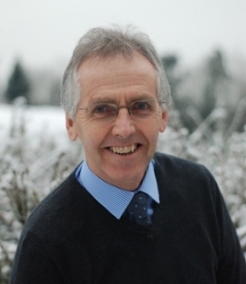 This year we are pleased to welcome Dave Wells as Commercial Manager to help continue to develop and maintain a high level of service to all our customers.